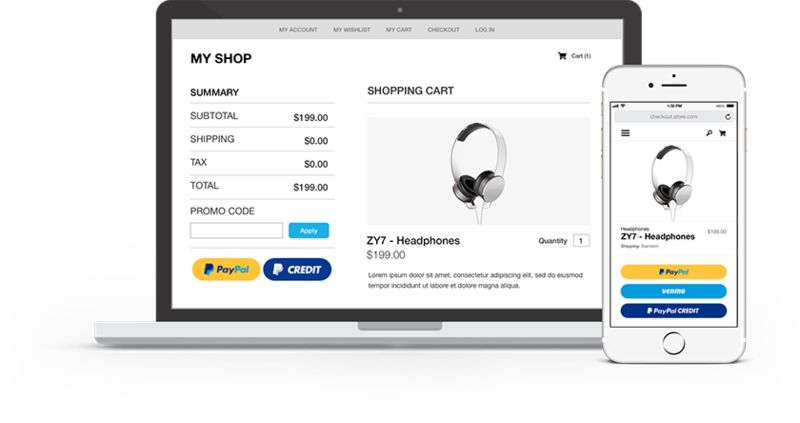 Paypal integration for Order Time can be used as a payment method for Ecommerce stores, for Accounts Receivable or as a Deposit Account. How does PayPal work with Order Time? When orders come through your eCommerce site or via your channels, they will populate in Order Time so that the proper inventory can be picked, packed & shipped! Inventory will automatically update to reflect the sale. 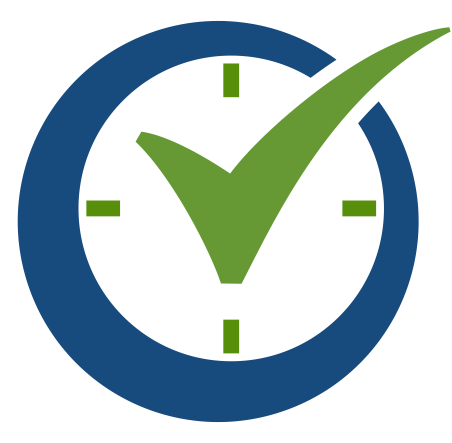 Ship Docs, Invoices, Work Orders and more can all be handled via Order Time. 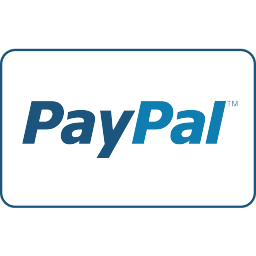 PayPal can be used as a Payment Method for Accounts Receivable (AR) and as a Deposit Account. You can choose which SKUs / products / variants from your inventory should be published on your eCommerce online shop. So every update on Order Time will reflect on eCommerce and any other sales channel you use. When an order is placed on your online shop built with eCommerce, the integration automatically pushes the Sales Order to your Order Time account allowing to manage the rest of the related operations. The eCommerce API connection with Order Time allows two-way syncing to be automatically carried out for stock levels after the initial import. 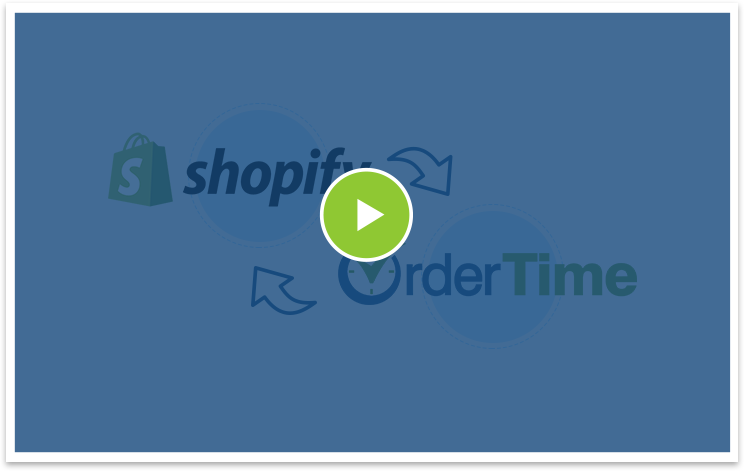 AUTOMATE YOUR ORDER MANAGEMENT PROCESS with Order Time & PayPal, today!